This is one of our top sellers. This is great for very dry skin and skin problems such as eczema. This is a thick lotion and a little goes a long way. 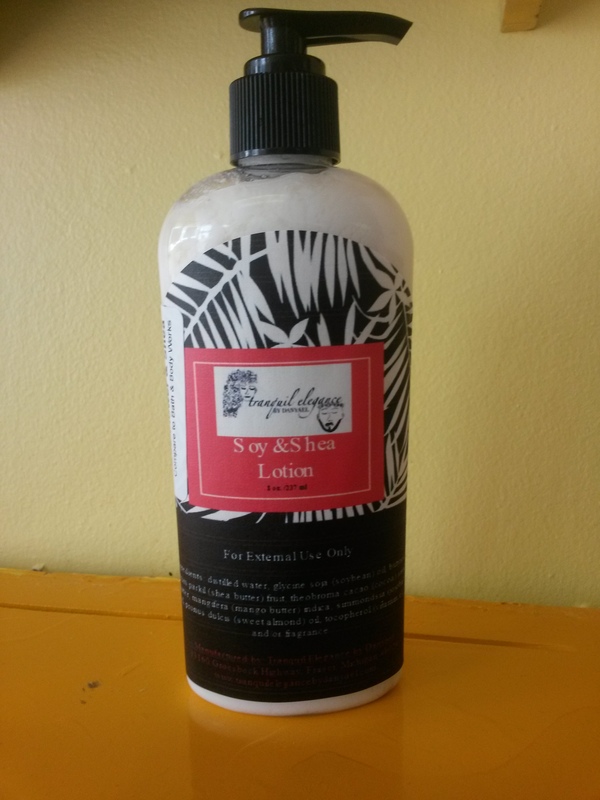 Has mango butter, shea butter, cocoa butter and more to moisturize and soften your skin.